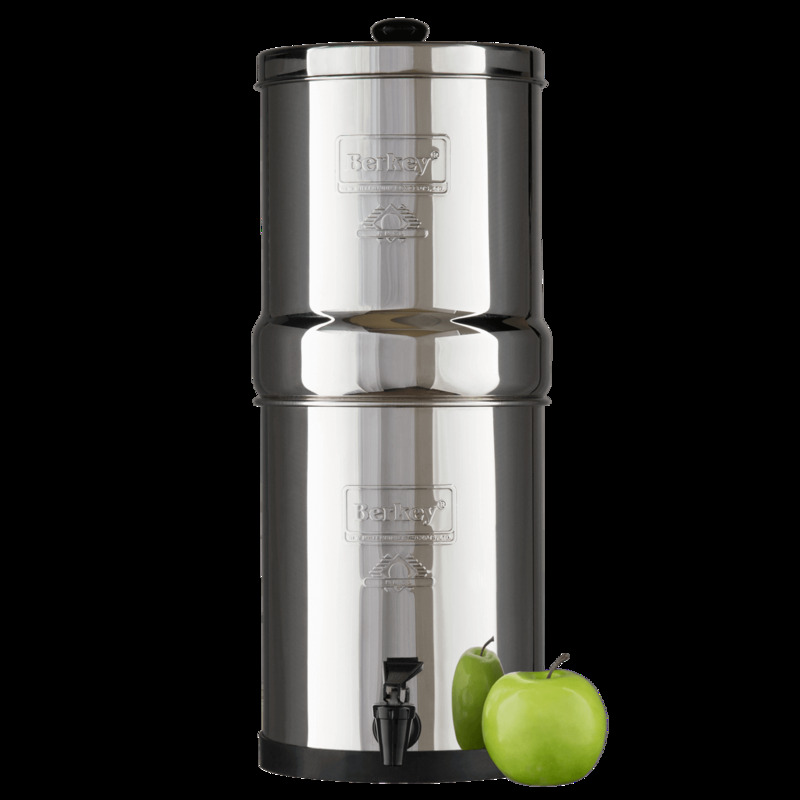 Do not let the size of the Travel Berkey fool you; this is one powerful purification system. Because it contains the exact same purification filters as all of our systems, this unit is packed with all of the same contaminant reduction abilities of its larger sized siblings. 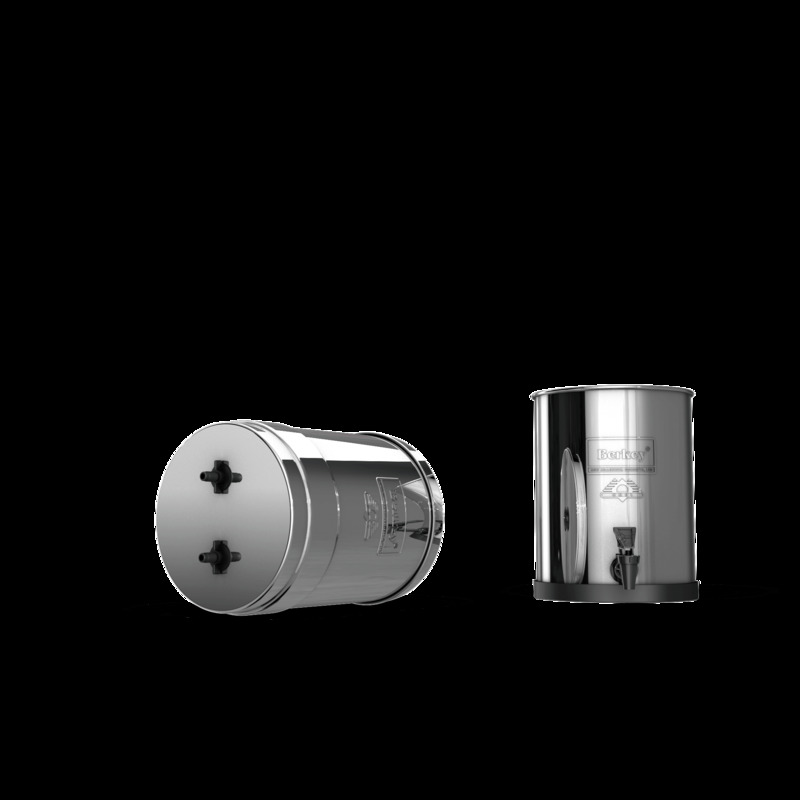 Portability is a convenient feature that makes it possible to bring this compact model with you wherever you go. Backpackers, mountain ranchers, fishing and hunting guides as well as mountain climbers and hikers all use the Travel Berkey to set up base camps. 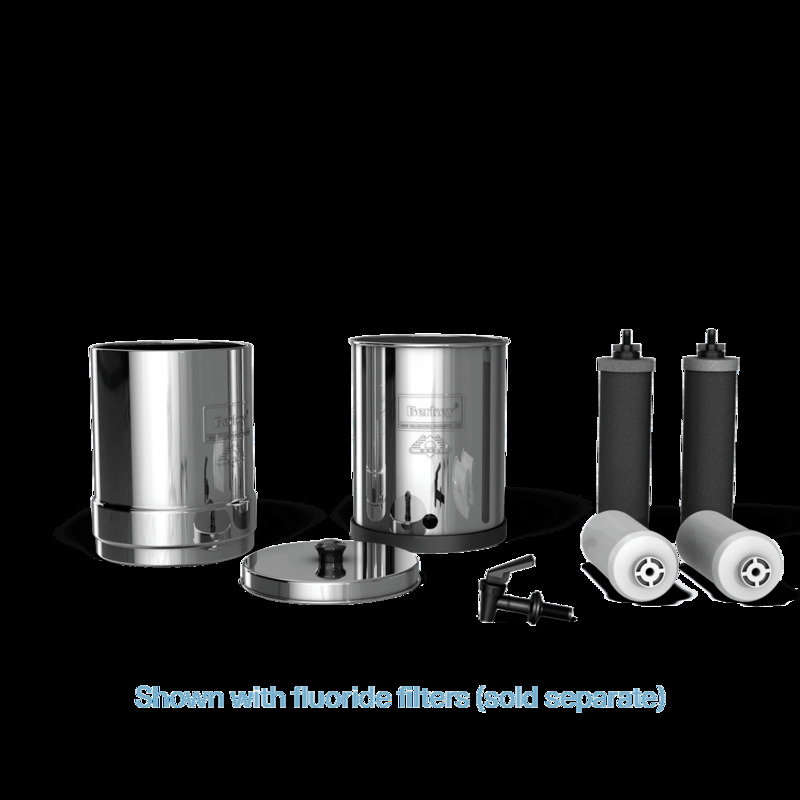 The unique micro-porous filtration ability of the Black Berkey purification filters allow users to take water from most outside sources like streams, lakes, ponds and rivers and convert this questionable water to purified drinking water.